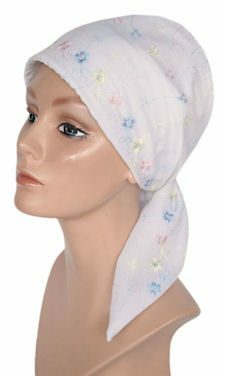 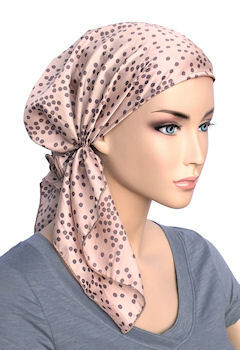 If you are having a bad hair day or experiencing medical hair loss, a head scarf is a simple and fashionable way to cover your head. 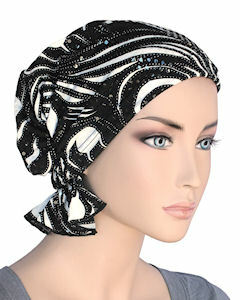 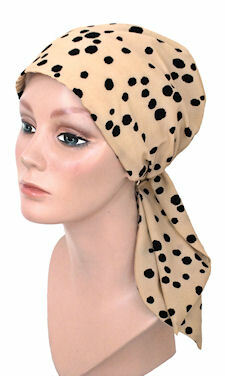 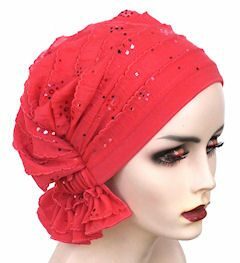 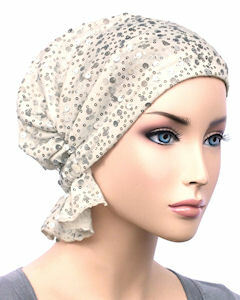 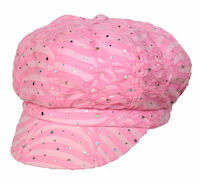 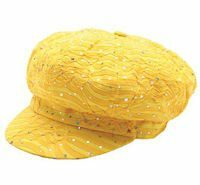 Wigful Thinking Wig Studio offers a variety of stylish headwraps and scarves. 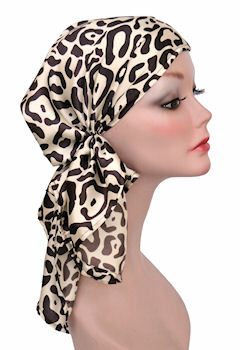 No more being self-conscious, head scarves make it easy to go in public in style! 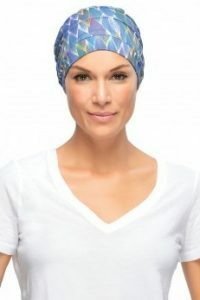 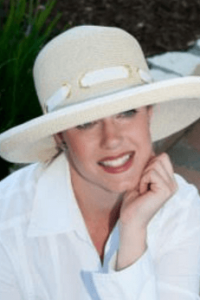 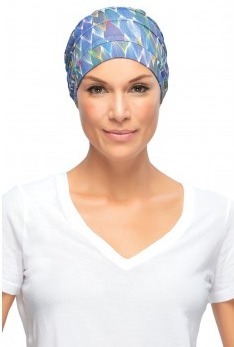 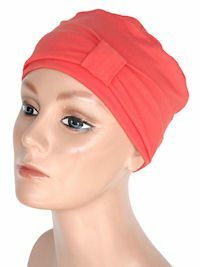 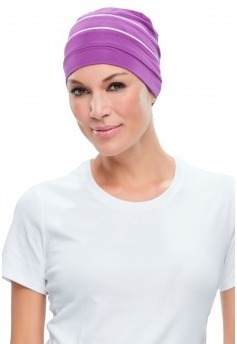 Head wraps & scarves are perfect for women with experiencing hair loss including women undergoing cancer treatments, Alopecia or other hair loss conditions.